Griffin Security believe that protecting property should not adversely affect its appearance. By combining strength with style and giving consideration to your own choice of design and colour scheme we are able to help you safeguard your property against burglary, ram raiders and mindless vandals, with a product which is secure and pleasing to the eye. Established in 1986, Griffin Security is a family run business with all manufacturing taking place in our Buckinghamshire factory, which is close to an excellent motorway network, helping us to service London and the home counties. 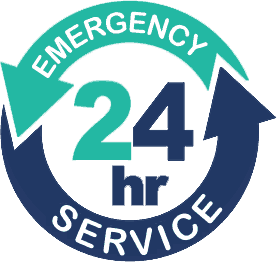 So, if you’re looking for Roller Shutters in Slough, Uxbridge, Guildford, Reading, High Wycombe or Watford then you’ve come to the right place. 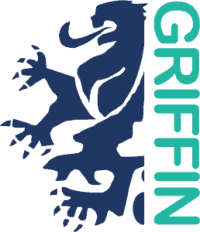 Griffin Security delivers and installs using our own qualified engineers, thus ensuring quality from concept onto completion. The end result is attractive, secure and cost-effective. We guarantee you quality services and a quality product. Established in 1989, Secured by Design (SBD) is owned by the Association of Chief Police Officers (ACPO) and is the corporate title for a group of national police projects focusing on the design and security for new & refurbished homes, commercial premises and car parks as well as the acknowledgement of quality security products and crime prevention projects. Our range of security shutters are tested, approved and certified in excess of insurance standards and have loss prevention certification board approval. DO YOU LIVE IN A BURGLARY HOT-SPOT? All postcodes are now crime ranked. You can check the crime rate in your area by entering your postcode into UK Crime Stats for the Thames Valley area. sure your security is visibly better than your neighbours. Burglars nearly always choose an easy option. By installing roller shutters there is a good chance that should your house be sized up by a burglar an alternative property in the vicinity will be targeted instead.